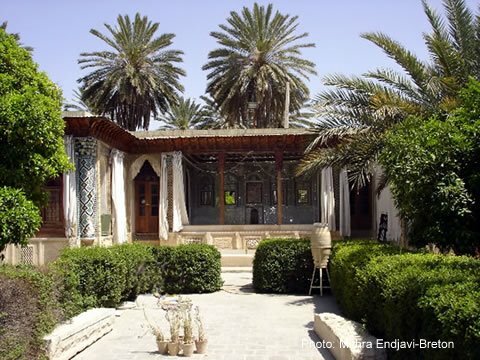 The Persian garden was registered on UNESCO's World Heritage List on Monday. The decision to register the property on the list was made during the 35th session of the World Heritage Committee, which opened in Paris on June 19. The meeting comes to an end today. These gardens exemplify the diversity of Persian garden designs that evolved and adapted to different climate conditions while retaining principles that have their roots in the times of Cyrus the Great, king of Persian from c. 558-529 BC. 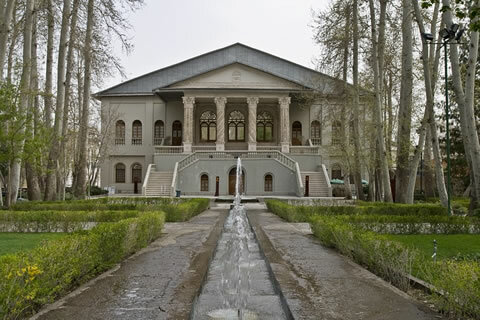 The Persian garden was conceived to symbolize Eden and the four Zoroastrian elements of sky, earth, water and plants. Water plays an important role in the ornamentation of the gardens. Dating back to different periods, the gardens consist of buildings, pavilions and walls, as well as sophisticated irrigation systems. They have influenced the art of garden design as far as India and Spain.